All you need to enjoy a great big appartment with living & kitchen and 2 big bedrooms both come with kingsize bed and bathroom. The room has a big fridge and microwave. The resort offers great outdoor pool and you can have food & snacks at our restaurant. Time to enjoy & relax in your home from home. From Cocco Resort you can easy visit the lovely beach in Jomtien go for drinks in Jomtien Complex or visit Boystown in Pattaya. You can contact Cocco through the Contact Host button on this page. If you've already booked, go to My travels. 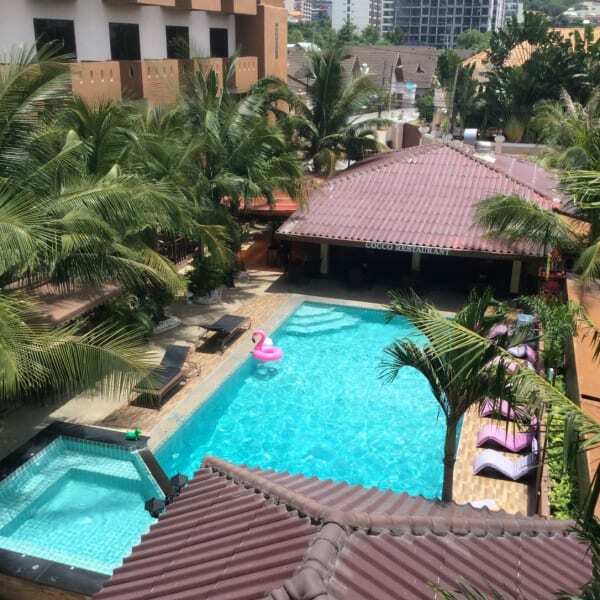 Interested in more accommodations around Pattaya?